Enjoy a holiday with your loved ones in Neustift in the Stubai Valley. The holiday should be great fun for young and old alike. While the kids are out and about in the child care centre or the ski school, parents can enjoy a couple of hours for two – with fun and sports or with a trip to the numerous sights in the holiday region. Back from an active day in the mountains, the holiday home will not be boring either, whether it’s fun and games in our garden or a game night together. 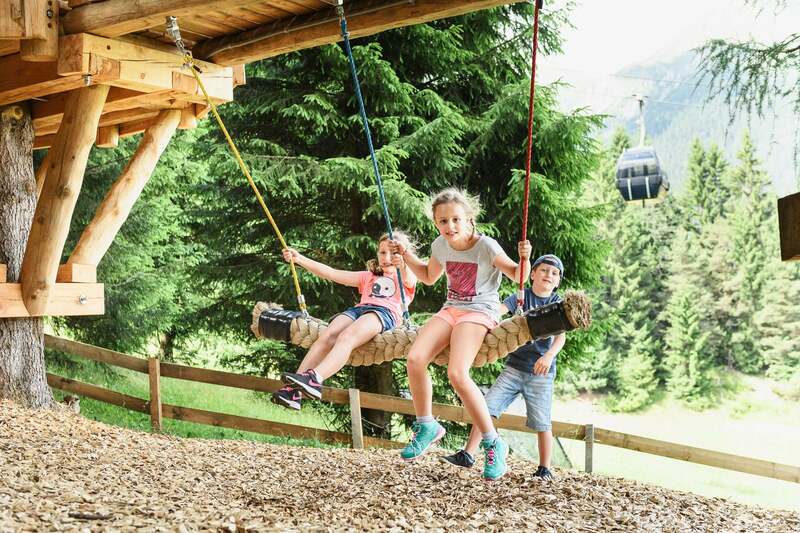 The Stubai Valley offers something new to families every day. In a small village in a beautiful mountain valley in the Tyrol, Henne Hanna lives on a farm with her friends, Karoline the cow, Paul-Gaul the horse and Olli the sheep. Life on the farm is a wonderful thing, everyone always has had a lot of fun. Henne Hanna was only sad once a year, whenever her friends were allowed to go to the pasture in early summer, but Henne Hanna stayed at home. The farmer thought that it was far too steep and too strenuous for Henne Hanna on the Alpine pasture. Every day Hanna looked up into the air, where the mountain peaks and alpine meadows shone. “Oh, how much I would like to come with you tomorrow,” said Hanna to her friends… Each Monday through Friday from 10:00am to 4:30pm you can go on a journey of discovery. This kids program is for kids from 5-9. There is a separate adventure program for everyone over the age of 10. 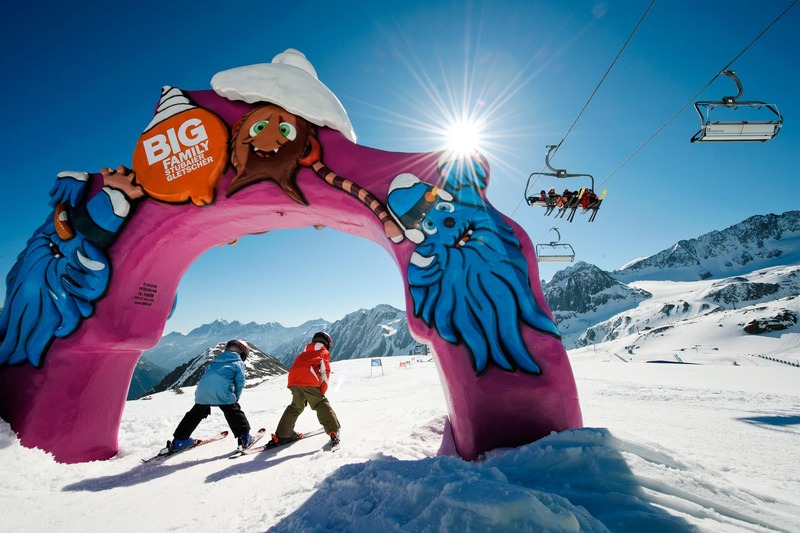 Well-trained ski instructors look after your children from 3 to 15 in the B.Big Children and Youth Ski Camp on the Stubai Glacier. With lots of fun and a good mood, the children playfully learn how to ski in Kinderland and on the slopes. Lunchtime child-care in the B.Big children’s restaurant with play area, climbing tower and games consoles. There are lots of playgrounds in Neustift and the surrounding area are waiting to be explored. 5 to 10 minutes by car from the holiday homes is the Kids Park Klaus Äuele – a special playground that promises lots of action. Here, little adventurers will find everything their heart desires: from a swimming pond with a raft, a water playground with a water wheel, a flying fox over the water to a balance-climbing route and much more.